2-Week/12-day Session Details- Our Most Popular Package! Traditional two-week sessions divide campers into sections of Juniors- campers currently in Grades 1, 2,3 or Intermediates-campers currently in Grades 4, 5, 6 and Seniors- campers currently in Grades 7,8,9 then within that age group they're divided into cabins according to gender and more specific age. Each session offers a mix of activities based on cabins, sections, teams, and full camp group divisions. Intermediate campers do a one-night overnight away from camp. 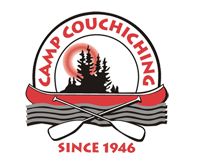 Senior campers are also given the option to participate in a 3-day out-trip (see the Tripping part at the bottom of the Activities webpage by clicking here). 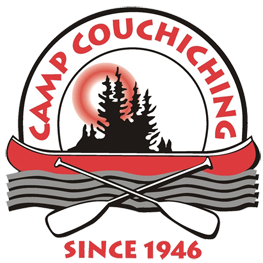 The two-week program finishes with a two-day "Cooch Games" competition where campers are divided by family into one of Cedar, Pine, Spruce or Birch teams in an epic Olympic activity. 1-Month/26-day Session Details- includes the popular Changeover Weekend! Our month camp bridges two traditional sessions, allowing campers more variety in activities, and the opportunity to excel further in activities of their choice. In addition to all options of the two week program, month campers have the opportunity to take advanced swim levels (Bronze Med - 13 yrs, and Cross 15 yrs). One-month campers are placed into sections and cabins in the same manner as 2-week campers. Mid-month,campers will enjoy the specialized changeover weekend, taking campers outside of camp to participate in a wide variety of off-camp adventures, different than any other offered at camp. Unfortunately, during this changeover weekend, we cannot guarantee to be nut-free. Parents and family members can arrange visiting times over this weekend as well! 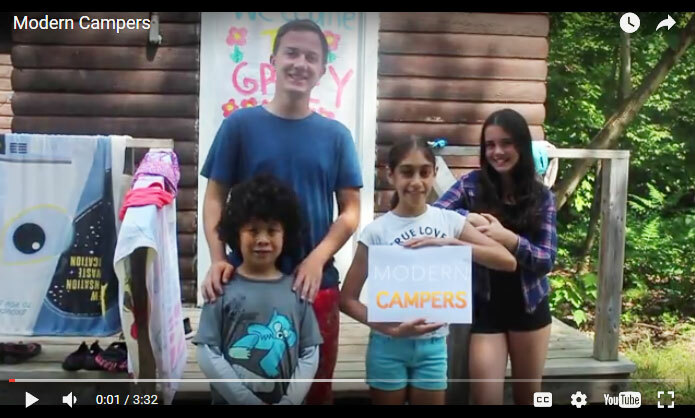 One-Week/6-day Short Stay Experience- perfect for new campers! 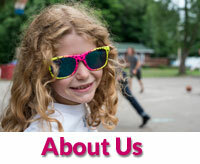 Our one-week program is an introduction to camp designed to provide campers the opportunity to participate in all programs and activities offered here. Throughout the week, in place of interest sessions, campers travel within their cabin group from activity to activity and attempt each program once. Cabins are based on gender and grade. Each day during options, campers are then given the opportunity to further participate in activities of their choice. 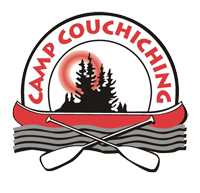 The week is a condensed version of our two week program which includes many of the highlights of the our Camp experience including wide games, regatta, and the "Cooch Games". For campers/youth requiring one-on-one support to ensure maximum success at camp, there is an additional fee of $730/2-week session or $400/1-week session. Pathways support is not available for one month sessions. There are a limited number of Pathways spots in each session of camp. Pathways fees can be considered for campership subsidy if requested. Camp Clothing can be purchased through our Camp E-store which will be launched in May 2019! Hoodies, t-shirts, sweats, long sleeved t's, hats, water bottles, blankets were items available in 2018. Given at camp at the start of Cooch Games.